Rest Day 11/19/15: What do you eat before a workout? 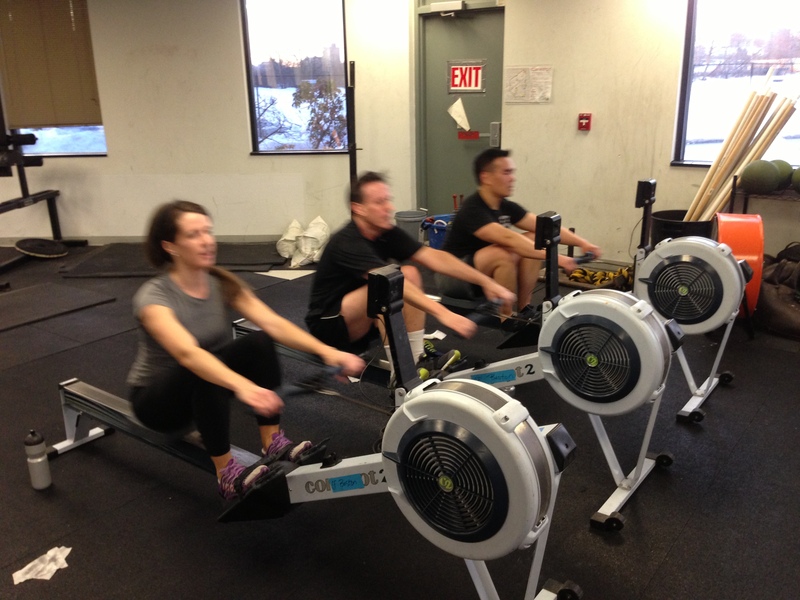 Get some ratio at the Renegade Rowing Club starting December 2nd! If you’re interested in joining the Renegade Rowing Club to train for the Renegade Rowing League and CRASH-B’s please email Coach Pat. The club starts training Friday, December 4th at 6:30am at CrossFit Boston. Deciding what to eat day-to-day can be challenging. Choosing the best thing to eat – a meal that will give you energy to perform without making you feel too full, sick, or hungry – can be even more challenging. Every workout is different, so how you fuel for each one will be different too. You probably wouldn’t eat the same breakfast before a 2K test as you would before a 10 mile run. Read on for some basic pre-workout meal guidelines and some ideas for before a workout. Then share your favorite pre-workout meal in the comments! This entry was posted in Fitness, Motivation, Nutrition, Our Mission, Rowing and tagged balance life, brain power, endurance sports, exercise, food, fruits vegetables, functional movements, health, healthy-living, nutrition, personal experiences, rowing, sports, Strength, training, workout nutrition by Renegade Rowing. Bookmark the permalink. For any given WOD I eat a banana on the drive over plus drink a bottle of water, particularly in the summer. Solid Ward! Thanks for sharing. I love the banana move!